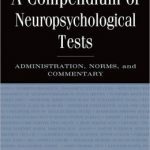 This book is excellent for describing various neuropsychological tests, providing test instructions and providing test norms. It is also a good source of tests that can be devised from the book. 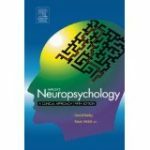 This book provides neuropsychologists with a comprehensive overview of the current understanding of the causes of mild traumatic brain injury or concussion, newer methods to evaluate it, and current and evolving multimodality management strategies. 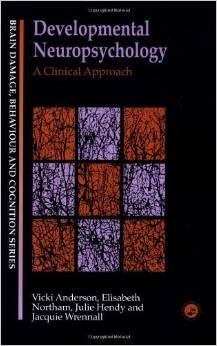 Developmental neuropsychology: A clinical approach. This book is part of SACNA’s recommended reading list. 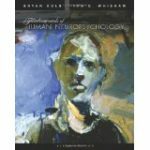 This book is important for any psychologist who is interested in the brain. It clearly shows how certain foodstuffs impact negatively on the brain and which have to be taken into account when dealing with ADHD, ASD, depression, Parkinson’s and dementia, as well as diabetes. He provides ample evidence that diabetes and dementia are linked. According to him, the greatest culprits are carbohydrates and gluten (found in wheat products). 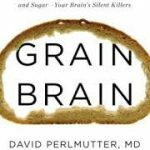 The author is a neurologist and a nutritionist and he quotes extensively from reputable journals. The author documents her journey to recovery after suffering a stroke in the left hemisphere of her brain. 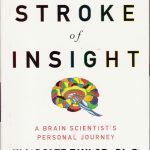 She gives insight into the working of the left and right hemispheres of the brain; and how one should treat a stroke patient. 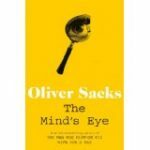 This book gives an interesting and refreshing insight into patients with visual disturbances. 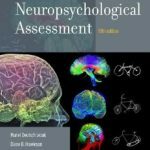 The author decibes the cases well and discusses the neurological/neuropsychological causes. This is a good read if you are interested in phantom limbs, synesthesia, mirror neurons, autism, the evolution of language, art and the brain and introspection. 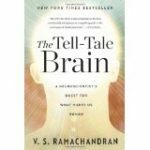 The author describes case studies and explains the intricacies of the brain in an entertaining and educational manner.